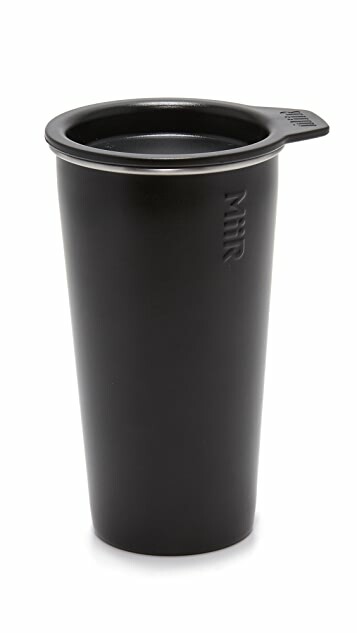 A 12-ounce MiiR tumbler crafted in double-wall stainless steel. Insulated, powder-coated finish. 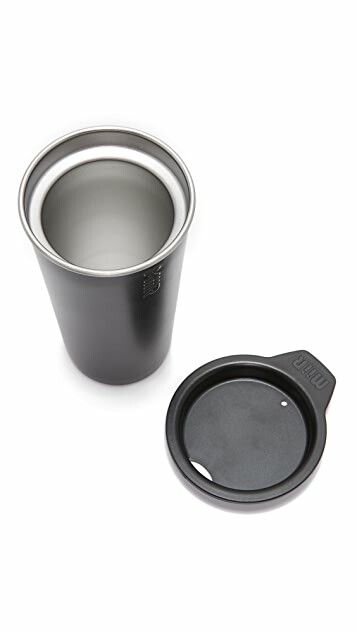 BPA-free, press-on lid included.